Andrew Kurka’s first Olympic dream wasn’t on the slopes, but on the wrestling mat, as he was a six-time Alaskan state champion in freestyle and Greco-Roman wrestling. 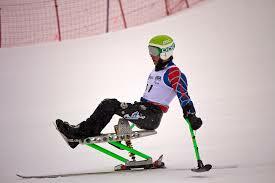 However, his dream took a detour at age 13 after an ATV accident severely damaged three vertebrae in the middle of his spinal cord. 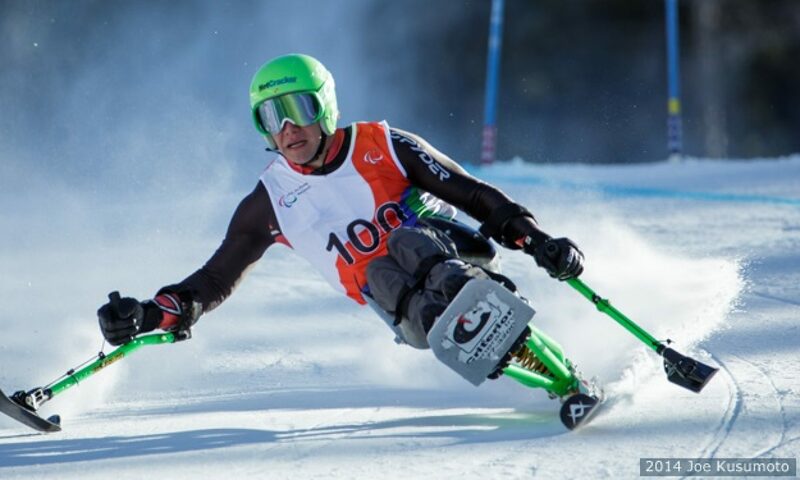 Two years after his accident, he first tried the monoski on the encouragement of his physical therapist through a program called Challenge Alaska. Kurka is a lifelong Alaskan who seeks out the toughest lines down the mountain. He became the first person in a monoski to ski the Christmas Chute on the North Face of Mt. Alyeska in Girdwood, Alaska. Kurka also competes as a bodybuilder, works as a country music DJ and chronicles his adventures on and off the slopes in YouTube videos.